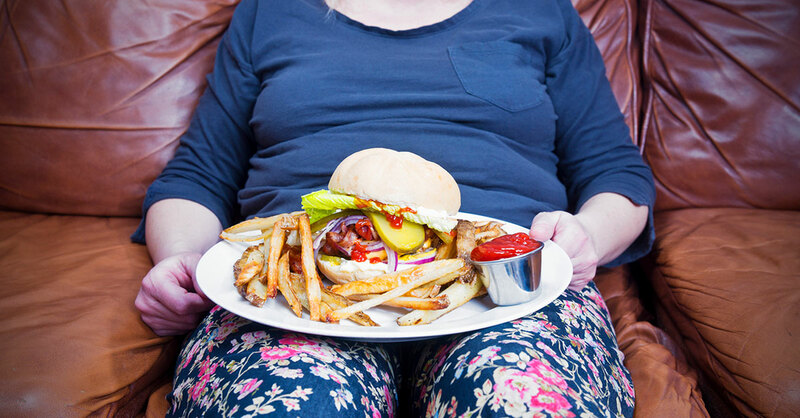 Is This Food Additive Turning You into a Couch Potato? Exercise is hands down one of the smartest and cheapest steps we can take to improve our health. So why is it so hard for the majority of people to do on a regular basis? Fascinating new research published in the journal Circulation shows that the foods in our pantry (and at our favorite restaurants) might be working against us. The culprit is inorganic phosphates—food additives that act as a preservative and flavor enhancer…and are present in up to 70% of foods in the American diet. The organic phosphates that are found naturally in many healthful foods, including fruits and vegetables, aren’t a problem. It’s the inorganic chemicals found mostly in processed foods, bottled drinks and fast foods that appear to significantly reduce one’s ability to exercise. In laboratory studies, animals given a high-phosphate diet were not able to run on a treadmill as long as those fed a normal phosphate diet…generated insufficient fatty acids to fuel muscle movement…and had gene changes that impaired the ability of their muscles to use fat molecules as a fuel source of energy. Researchers found similar changes among human participants in the Dallas Heart Study—as their phosphate levels increased, the time that they spent getting moderate-to-vigorous exercise declined. While the population studies do not prove that phosphates in the diet cause people to not be active—it could be that inactive people tend to consume an unhealthy, high-phosphate diet—the animal research did confirm that increasing phosphate to high levels in the diet made them less fit and less active. The safe upper limit for inorganic phosphates is 700 mg daily, yet about one-third of Americans consume three to four times more. You can get some information from food labels, which will list ingredients like calcium phosphate, disodium phosphate or monopotassium phosphate…but manufacturers aren’t required to list the actual amounts, warns Wanpen Vongpatanasin, MD, a professor of internal medicine who has conducted phosphate research at UT Southwestern Medical Center in Dallas. Her advice: “Try to consume home-cooked meals from natural products as much as possible,” urges Dr. Vongpatanasin. Until more is learned about the phosphate levels throughout the food supply, it’s the only way to know for sure that you’re eating foods that will keep you healthy and support your healthy habits, including exercise!